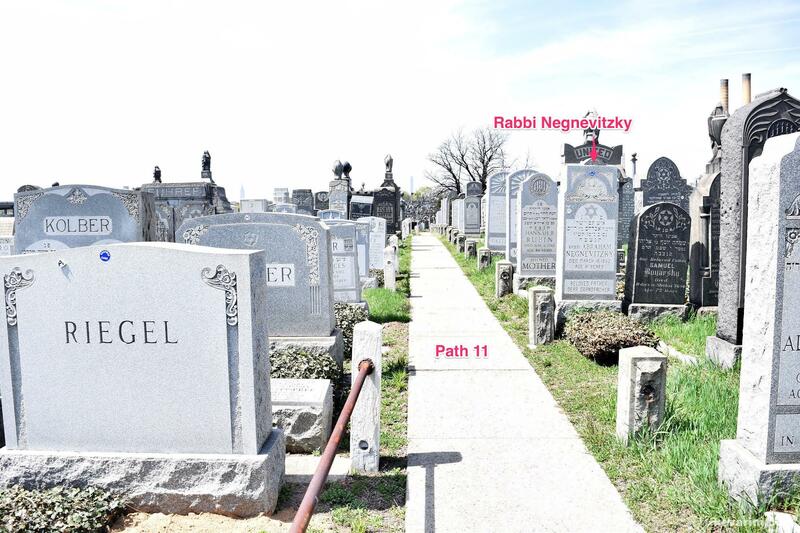 Notes: The cemetery is quite large and can be difficult to navigate, a detailed map from the office can be extremely helpful. 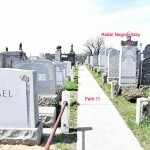 Check cemetery website for office and gate hours. A $20 deposit is required for a Mausoleum key. 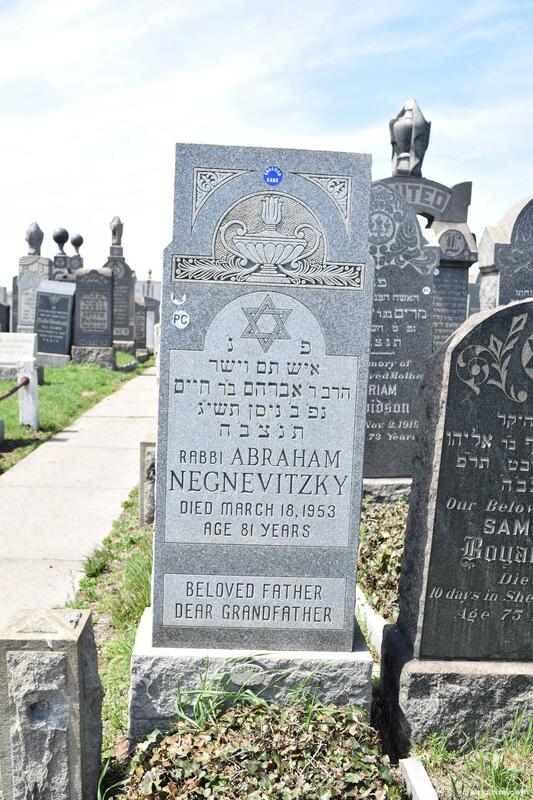 Abraham Negnewitzky was my grandfather. 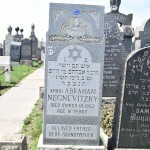 Glad to see his kever listed.